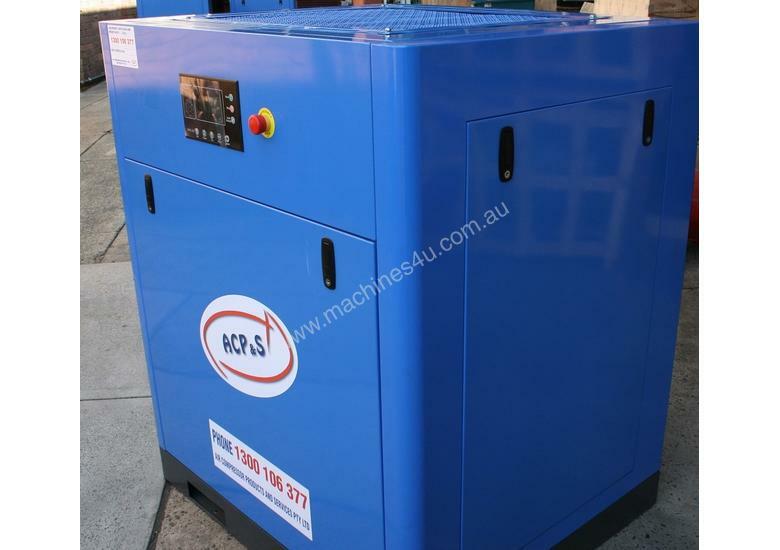 WE SPECIALISE IN BOTH INDUSTRIAL AND FOOD GRADE COMPRESSED AIR EQUIPMENT IN ACCORDANCE WITH AUSTRALIAN AND INTERNATIONAL STANDARDS. 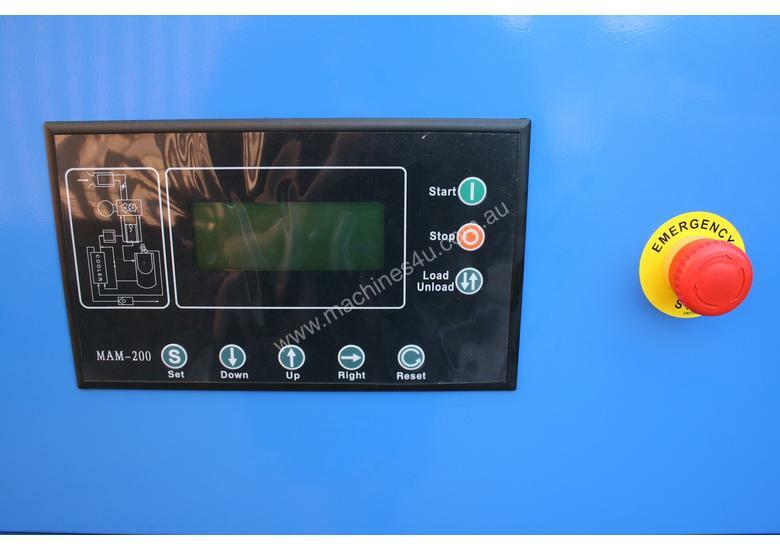 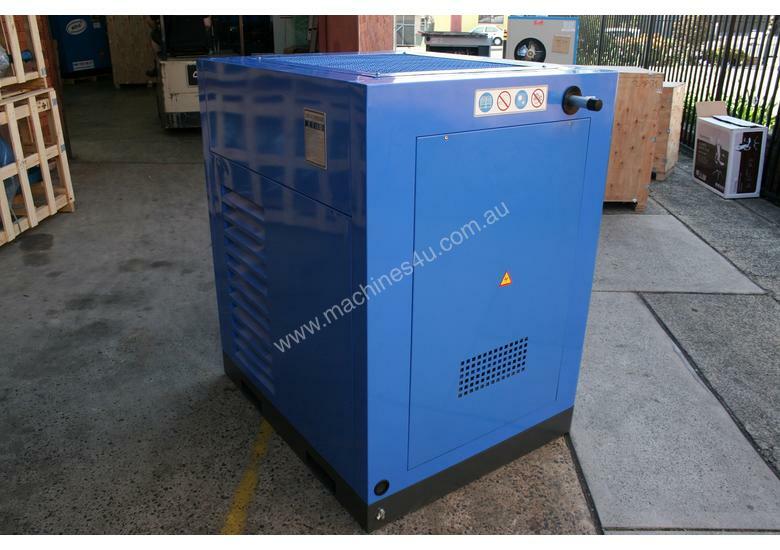 This is a new 25hp / 18.5kW, base mount variable speed drive / frequency inverter rotary screw air compressor with our German manufactured airend. 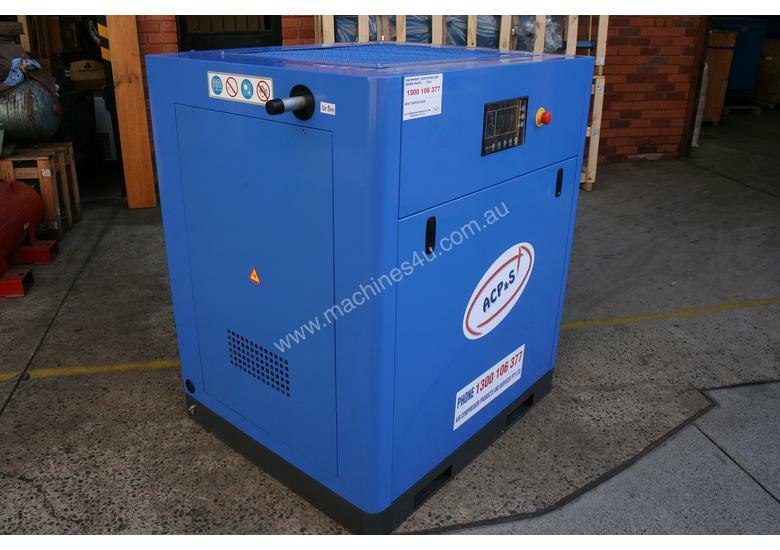 It is a top-of-the-range rotary screw air compressor with our two year warranty... model number ACPS18.5S-VSD. 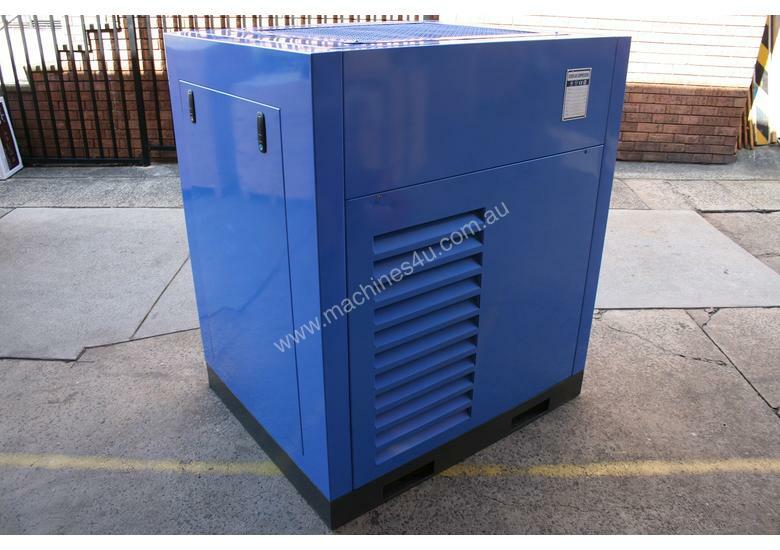 We usually have other variable speed / frequency inverter models available from 7.5kW to 400kW models. 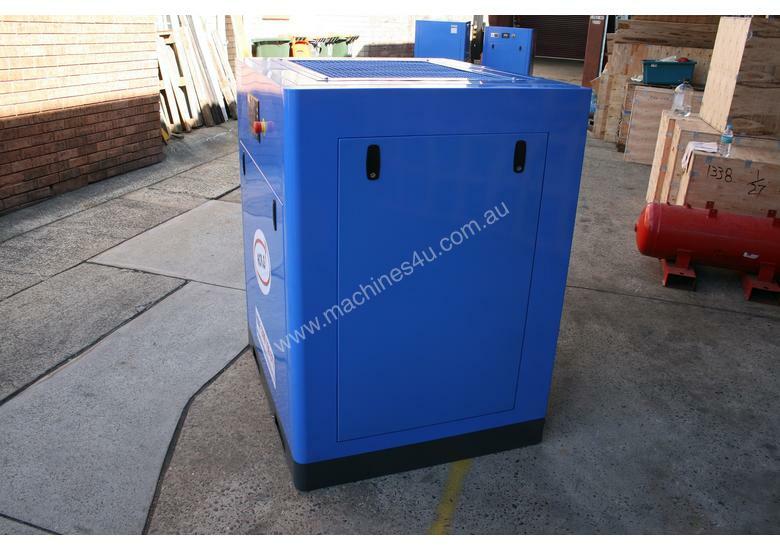 Please contact our office for details and availability. 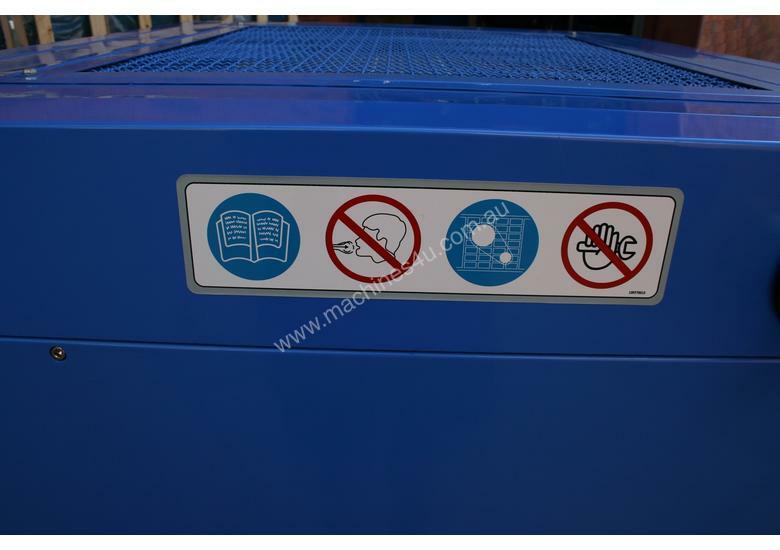 - . 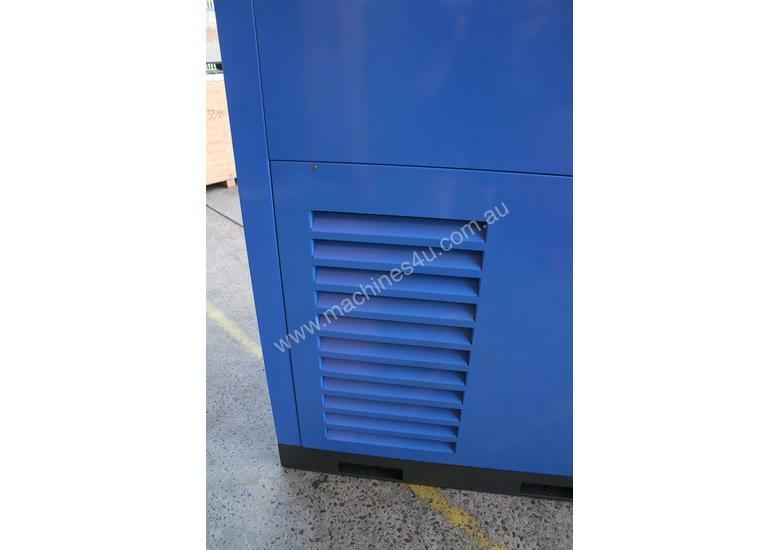 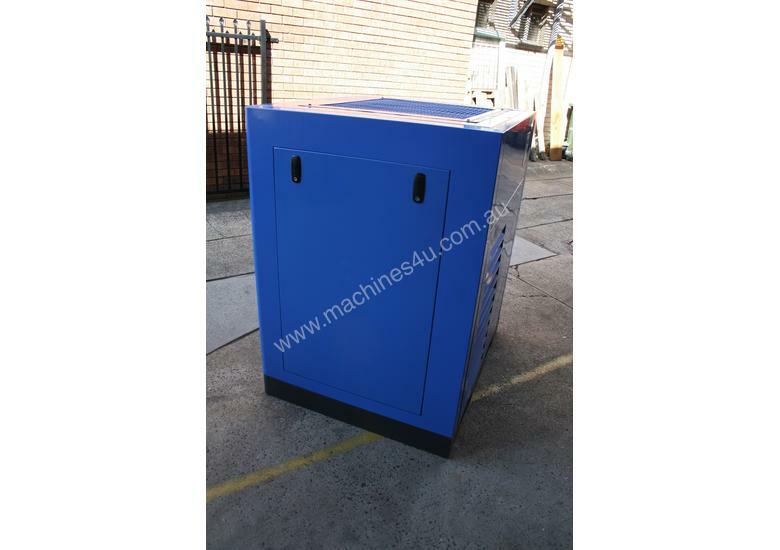 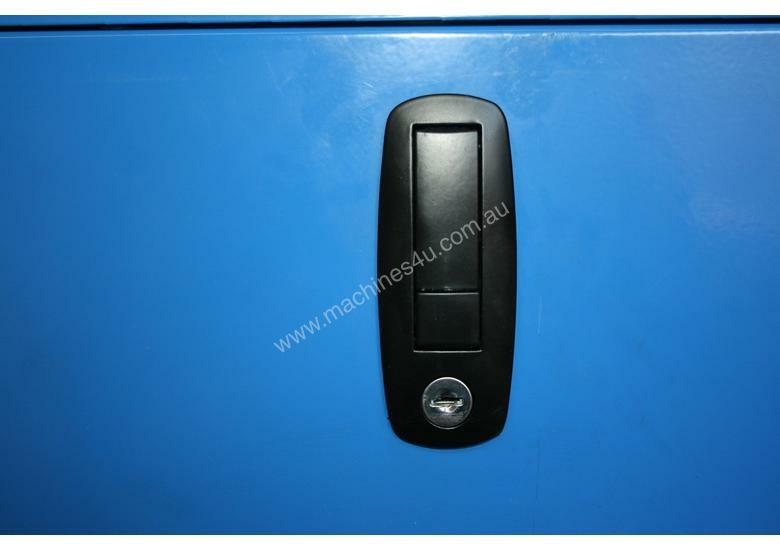 Please refer to the PDF file in the “photos” area to see other 18.5kW models available from ACP&S (Air Compressor Products & Services Pty Ltd). 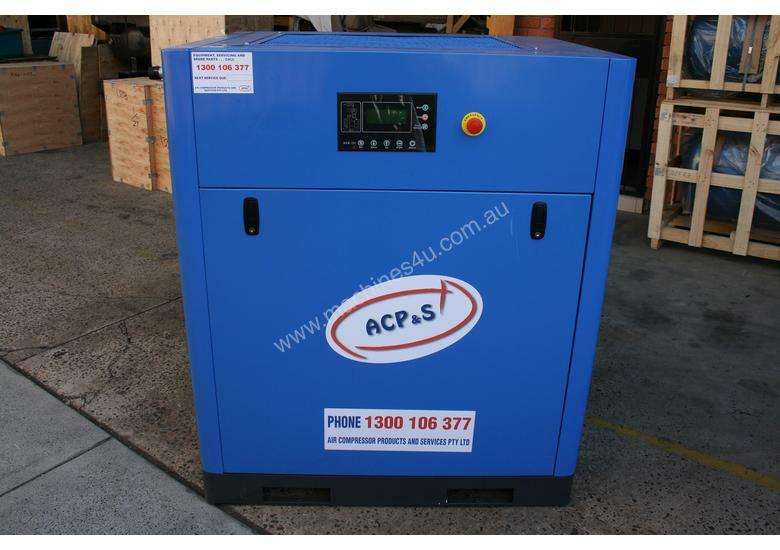 This ACPS18.5S-VSD rotary screw air compressor is very quiet and is ideal for installing into a work area where low noise levels are necessary. 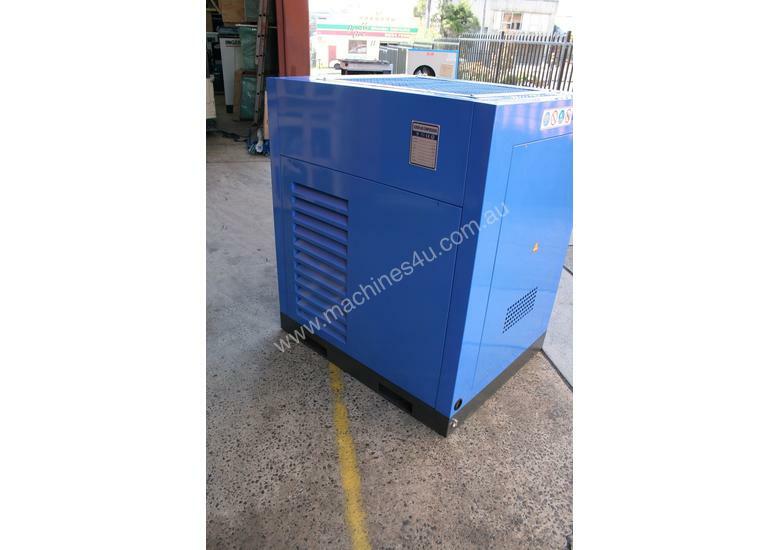 18.5kW / 25hp, up to 125cfm and it can run continuously, all day, every day... the pressure can be adjusted to suit most applications. 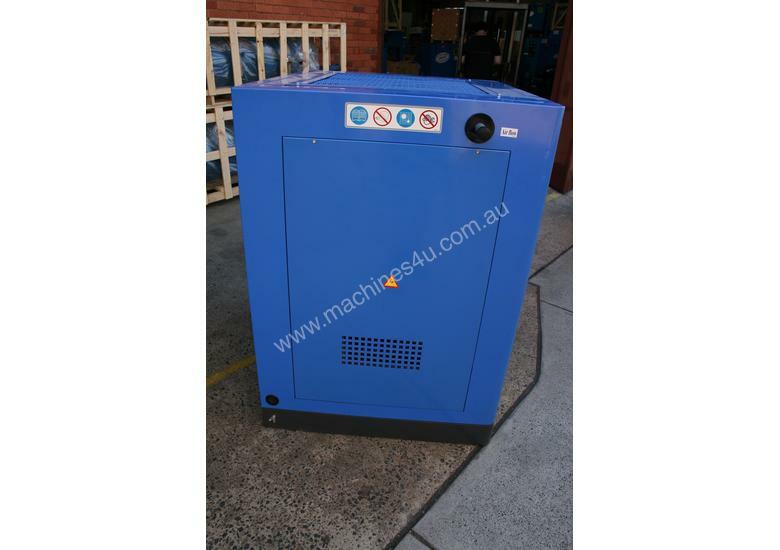 We have vertical air receivers, refrigerated dryers, desiccant dryers and inline oil removal filters available if you need these.